Spring used in the direction to pull. It was of sufficient quality. I looked at the margin and repeatedly something with a big spring multiplier a little more. This review is about item#8304764. 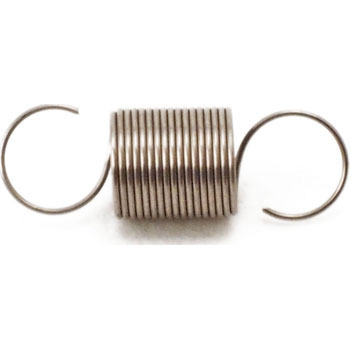 Almost no problem with spring constant and withstand load. This review is about item#08304782. I can not find anything of a good level, but I will install it first and see how it is going to be. This review is about item#08305044. This review is about item#08304764.